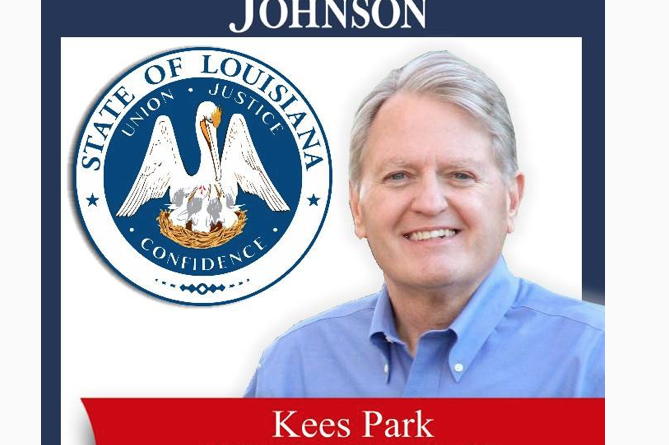 LA State Representative Mike Johnson will be at these upcoming Town Hall Meetings in April. He would like to hear your thoughts, ideas and concerns about issues that affect our community and our State. He wants to represent you fully at the next legislative session which begins on April 8th. April 1st in Pineville or April 4th in Poland.